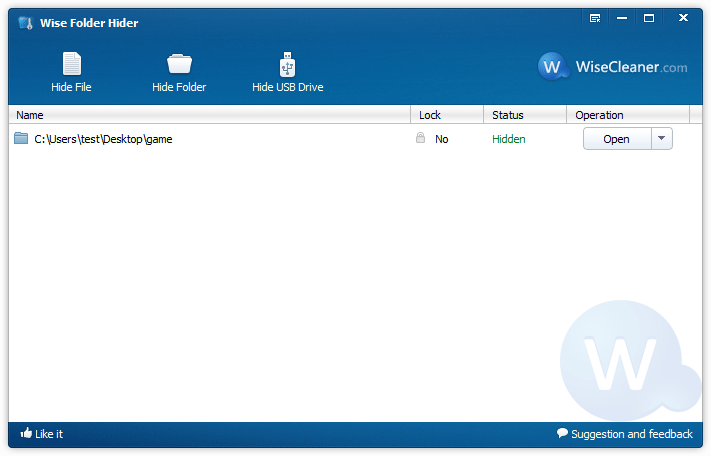 Wise Folder Hider is a free software that lets you hide your personal folder(s) or file(s) to somewhere else in your PC or in removable devices and protecting them with a password. As an additional feature, it even allows you to hide some folders and files with a double password, securing things even further. 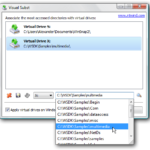 By default Wise Folder Hider requires a password for you to access the program and this serves as the first level of security. 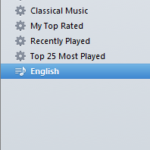 Once you’ve logged in, you will note a very basic interface that lets you quickly add and hide either folders or files. You can either click the buttons or just drag and drop the folder or files into the software. The software allows you to temporarily view hidden files, unhide hidden files, or set a secondary password at any time when you log in Wise Folder Hider. Once you login to Wise Folder Hider you can use the right-click menu to hide a file/folder in Windows XP and other versions of Windows with UAC disabled. You can execute this feature without the need to start up the software. 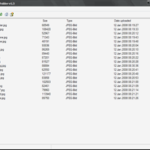 The hidden files/folder without the protection of secondary password can be accessed in the hidden list. You can easily unhide these files with the primary password.